We all find a number of video editors for a variety of needs. But times come, when we need the most basic video editing tasks. 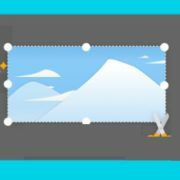 Small tasks like adding a text or drawing to the videos being a drop in the bucket, users need to go through a number of difficult steps to accomplish the task. 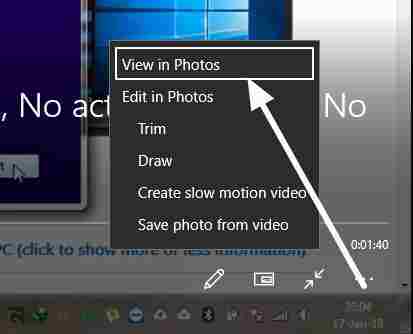 Now that being said, you can always use the Microsoft’s own video editing tool in Windows 10. It works similar to that of Windows Movie Maker in the older editions of Windows. The small video editing tool can be helpful not only for doing some small and basic tasks but also for a number of advanced activities like adding 3D effects to the videos. So it doesn’t make sense to purchase video editing software which can cost an arm and a leg. 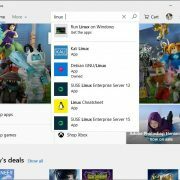 But the feature is somewhat hidden in Windows 10, and if you are not aware of how to get hands on the video editing tool, I will discuss the method, along with the functionalities, which you can get, here. If you can’t find the feature, I will recommend you to update your copy of Windows 10, or just update the Photos and Videos app from the store. 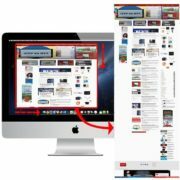 Just open any video, which you want to edit. Click on the small pencil icon, which appears on the below right corner of the skin, as shown in the screenshot below. After that, tap on the option saying ‘View in Photos’. 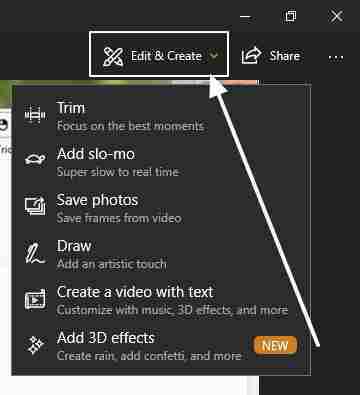 If you directly want to Trim the videos then click on the Trim option. Now you will have to click on the option saying ‘Edit & Create’. Doing that will reveal a number of options, which you can go for. The trim option is self-explanatory. Just shorten the video according to your requirements. The ‘Add Slo-mo’ option can help you to convert a slow-motion video to a normal video. 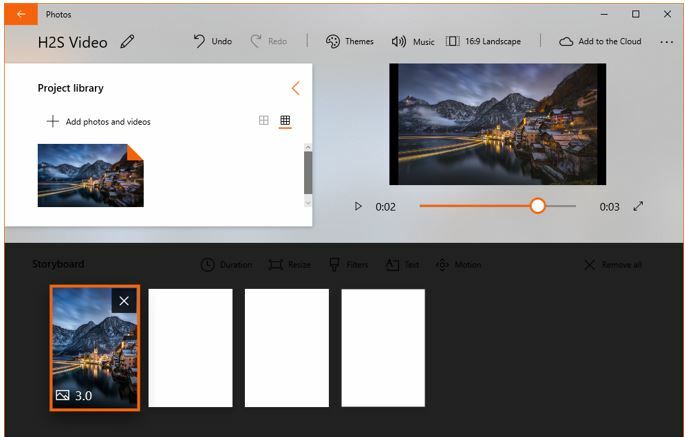 Apart from that you can even add texts and draw to your videos, and even combine multiple videos and photos into a single video. Last but not the least, you can even add 3D effects and extract the preferred frames from the video to get some pictures. Yes, it will surely fulfill your everyday video editing needs. Thus, the video editing tool is small yet feature-rich. Understanding some features within the app might take some time for you, but that isn’t a big thing to worry about. You just need to play around with the options provided to be a master video editor with the tool. What is your view about the hidden video editing tool in Windows 10? Surely let me know about it in the comment section down below.